Hamilton is a growing city with a range of opportunities for businesses and investors. It’s a city of growth, opportunity and innovation, and the perfect place to build your future. Below are some of the larger-scale business investment opportunities available in Hamilton and its surrounding area. If you’re interested in knowing more about any of these opportunities, or about how your business could benefit from being in Hamilton, let us know we’re here to help. Hamilton City Council recognises that development of a new internationally-branded 4+ star hotel (or serviced apartment complex) will add more than additional room inventory to the city. Currently Hamilton only has one 4+ star hotel, the Novotel Tainui. Higher-end properties have a unique ability to act as a draw-card on their own, appealing to a range of visitors who might otherwise not stay in Hamilton. The Council wants to work with potential investors to identify the best site (including council-owned sites in the central city), to help fast-track appropriate development and consider being a minority investor for a specified time. 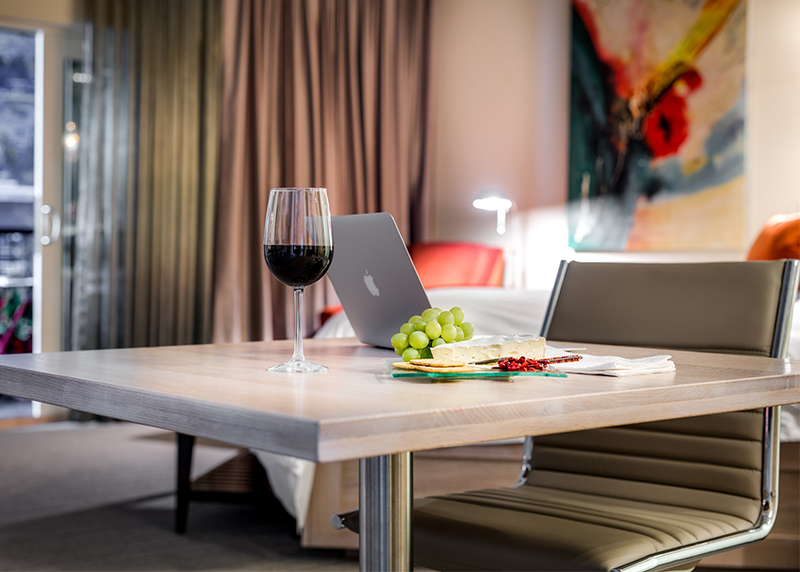 » Click here to read Hamilton City Council’s Hotel Investment Memorandum which covers why to invest in Hamilton, market demand, site analysis and a recommended model. Hamilton Airport, located around 20 minutes from the city centre, provides travellers with a gateway to the central North Island. Hamilton Airport is the second busiest certified airport for flight movements and the fourth longest commercial runway in the country. Hamilton Airport is surrounded by a vibrant aviation community which includes pilot training organisations, helicopter operators, aircraft manufacturers and aviation maintenance businesses. There are also various commercial opportunities at, and around, the airport including Titanium Park – the 75 hectare mixed-use industrial and commercial business, as well as airport property leases and advertising opportunities. 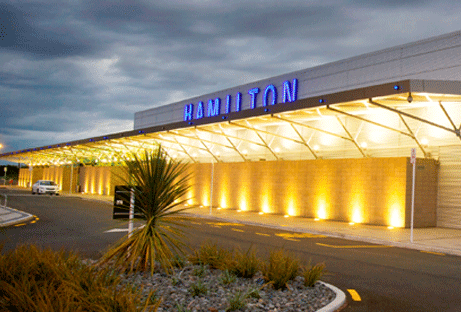 » Click here to find out more about the business opportunities available with Hamilton Airport. 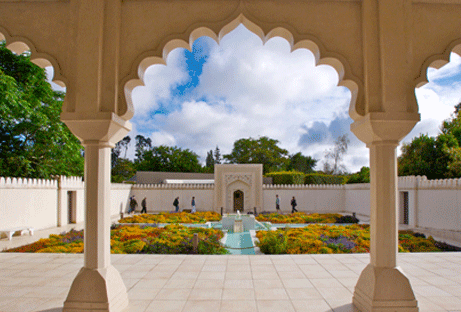 The Hamilton and Waikato region is New Zealand’s fifth largest tourism region, with $1.23 billion in visitor expenditure. The Hamilton and Waikato Visitor Strategy identifies the tourism opportunities that have the greatest potential to drive growth, yield and dispersal in the region. The Tourism Opportunities Plan for the Hamilton and Waikato region provides a framework for delivering new and improved tourism experiences with the potential to drive growth in the local tourism sector and regional economy. » Click here to read more on the Tourism Opportunities Plan which covers why and how tourism is on the rise in Hamilton and Waikato. On a site larger than the Auckland CBD, Ruakura Inland Port sets new standards in supply chain efficiencies to creating a real market advantage for distribution and logistics companies. Ruakura is an 822 hectare site, more than 5km long and 2km wide, and is the largest industrial location available for development in the upper North Island. Ruakura is a carefully planned, multi-decade development which will create a thriving business and lifestyle hub, bringing economic, social, environmental and cultural benefits to the Waikato and New Zealand for many years to come. There are significant land reserves available to ensure unrestricted growth in the future. » Click here to read more about how Ruakura can offer the ideal site configuration for your business. 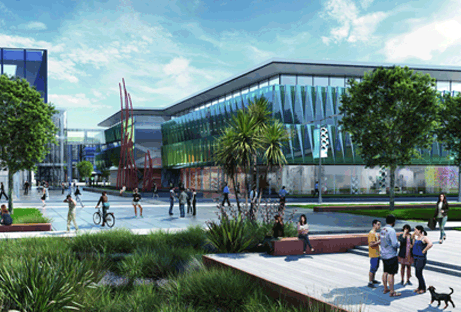 The proposed Waikato Medical School is designed to complement the work of the two existing medical schools in New Zealand. The proposed Waikato Medical School will provide the diversity of training and workforce outcomes necessary to meet New Zealand’s geographical challenges with the geographical location and specialist choices of its health care workforce. 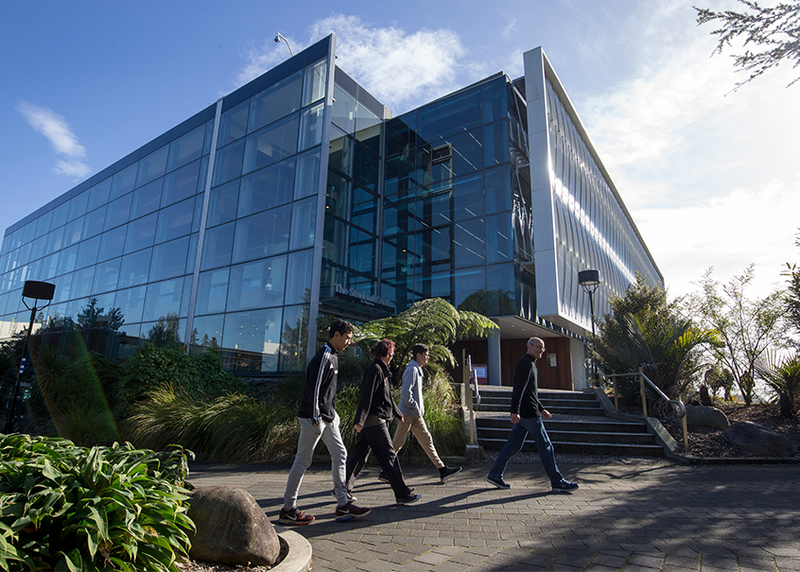 In particular the creation of the Waikato Medical School will increase the number of students completing medical degrees in New Zealand, with a higher proportion of its graduates choosing careers in primary care in provincial and rural locations. The proposal also looks to generate a sustainable provincial and rural health care workforce to work in high-needs communities and populations. This will reduce New Zealand’s reliance on integrated medical groups to fill roles in provincial and rural locations. Waikato Hospital, in central Hamilton, is Australasia’s largest training hospital. » Click here to read the business case for the Waikato Medical School.